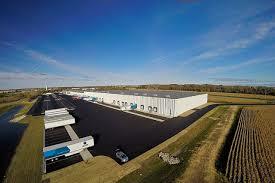 Join us for our September lunch as we hear from Patrick Lamb, CEO of LHL Appraisal Associates, Inc., and Michael Sanford, President of A Drone Solution, Inc., about the increasing use of drones in the commercial real estate industry and some of the challenges and opportunities that this rapidly evolving technology presents. 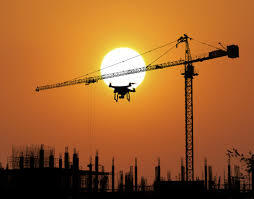 The use of unmanned drones is expanding at a rapid pace in many industries. 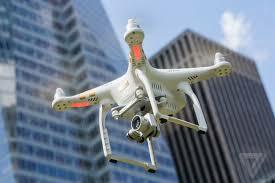 In this session, participants will learn about the use of drones and benefits associated with this new technology. This session will provide an overview of drone equipment, legal hurdles and licensing related to drone operation, and most importantly, the benefits of drone use in the “real estate development” profession. Participants will gain an understanding of the steps required for commercial drone pilot licensing, FAA drone registration, a brief overview of drone flight and control as well as the risks relating to the use of drones for commercial purposes. In addition to the presentation, there will be a live demonstration of this technology – be sure to show up for this exciting demonstration of how drones will have an impact on the industries we all serve!